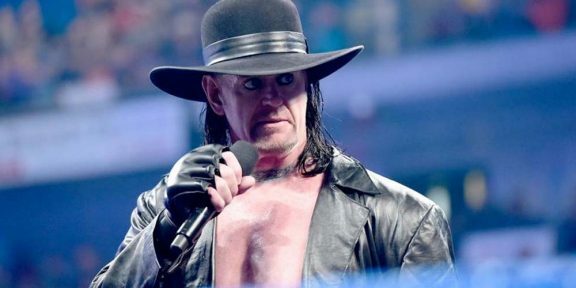 Dave Meltzer of the Wrestling Observer Newsletter is reporting that The Undertaker will be making the trip to Saudi Arabia with WWE for the company’s next event there on May 3. Taker’s last appearance for WWE was at the Crown Jewel show in Riyadh where he teamed up with Kane to take on Triple H and Shawn Michaels. The Brothers of Destruction lost the match that night but had the last laugh after they took out the DX members after all of them embraced in the middle of the ring. 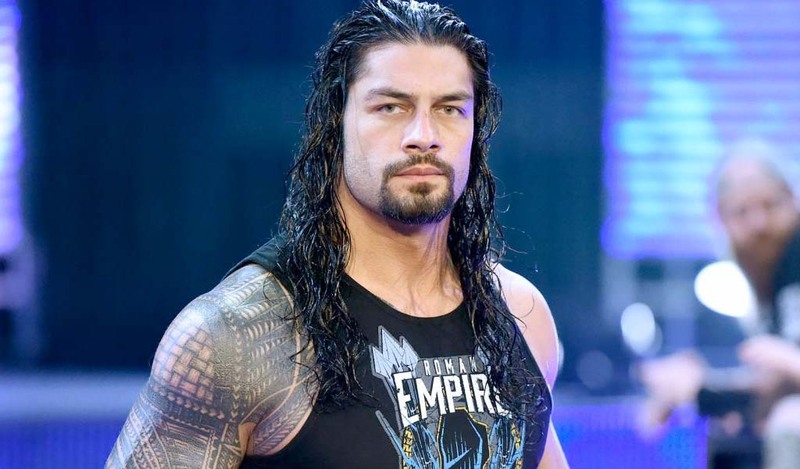 He was also part of the company’s first Saudi Arabia show last year where he wrestled Rusev in a casket match in Jeddah. Tickets for this May show have not gone on sale and judging by the past two events, the tickets will go on sale the week of the event. So far, The Undertaker is not scheduled to have a match at WrestleMania and with just two weeks to go, it seems highly unlikely that something will be cooked up that quickly for such a high-profile Superstar. Taker is still scheduled to be at the Starrcast event during the AEW Double or Nothing weekend later in May.